Premium Plus User. . . or am I? 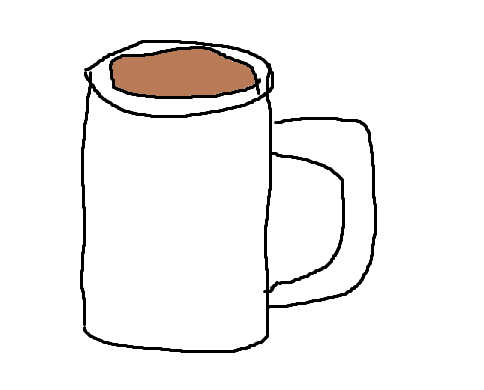 also im jus' yer generic cup of coffee, nothing aboot it. i like to draw on me tablet, bits of animating as wel. not good at it but competent. this_heck and a half gifted me both Premium AND Premium +. What a epic ! damnit. this was not the plan.